This cell comes packaged in individual packs of 1. We offer wholesale price breaks for 3, 5, 10, 25, 50 and 100 packs. Simply order your required number of packs and the discount will be applied automatically to your basket. 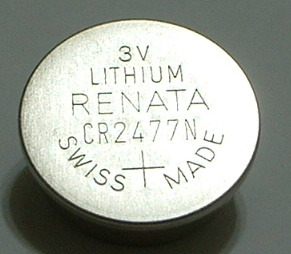 Please note: Due to air freight restrictions on lithium batteries, we are currently unable to send these batteries with 24hr or 48hr delivery.